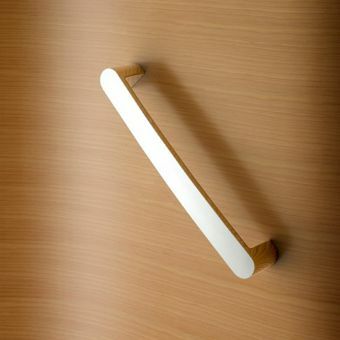 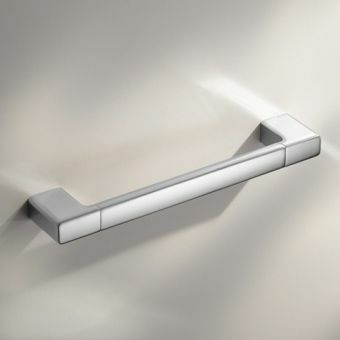 Ensuring that the stylish bathroom space is an accessible and affordable option for all, Keuco have developed the Edition 300 range to include a stylish grab bar. 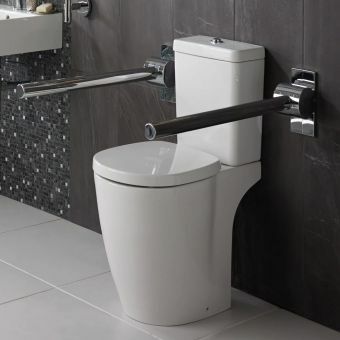 Coordinating seamlessly with the other items in the Edition 300 collection, it guarantees that the bathroom that uses Edition 300 throughout can provde accessibility to those who need it most. 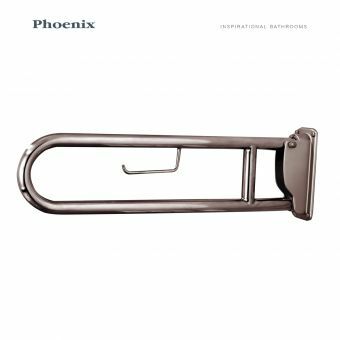 Anchored firmly to the wall, the Edition 300 Grab Bar is moulded into the same direct, bold design as the other Edition 300 items. 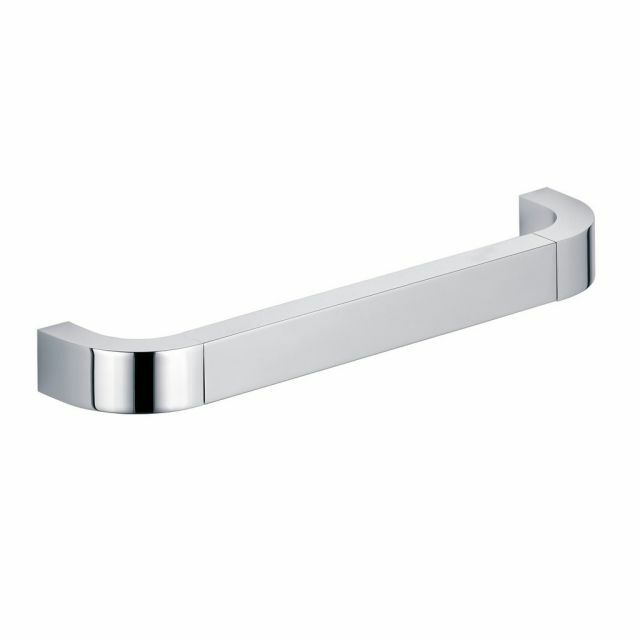 Given a bright, gleaming chrome finish that suits its simple shape, it blends in with the other Edition 300 pieces. 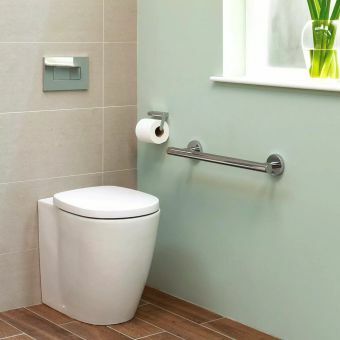 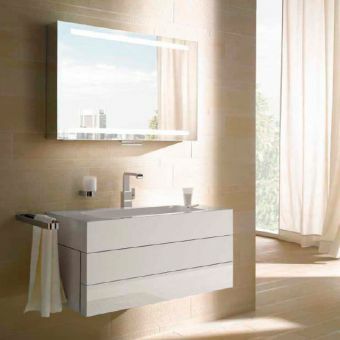 By including this into their range, Keuco have opened up the doors of possibility for an accessible bathroom without compromising on style. 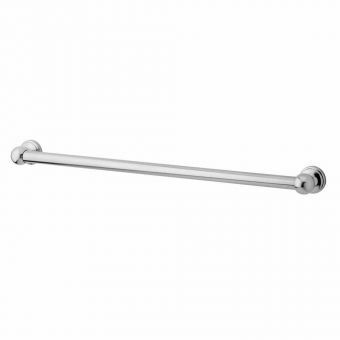 Whether placed by the bath, WC, door or shower space, this grab bar gives plenty of extra support where it is needed most. 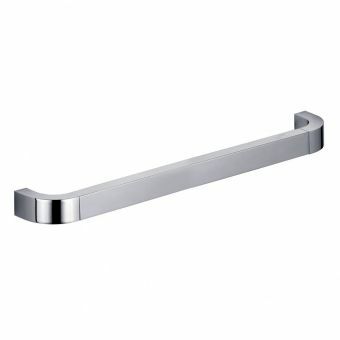 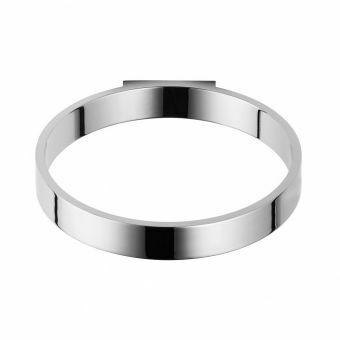 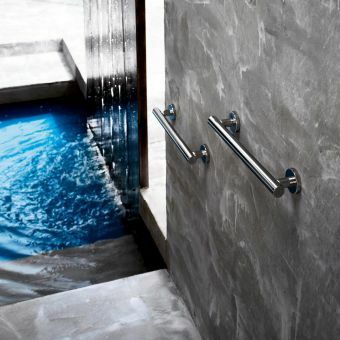 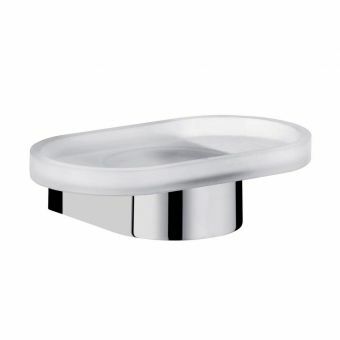 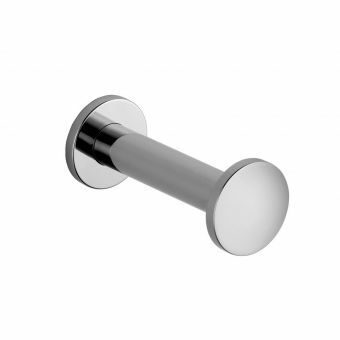 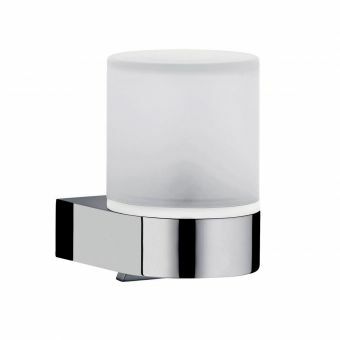 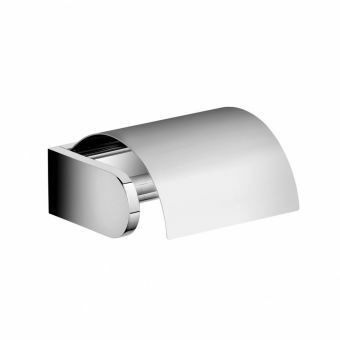 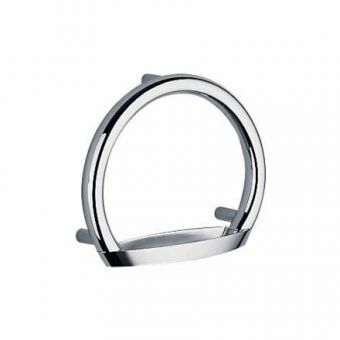 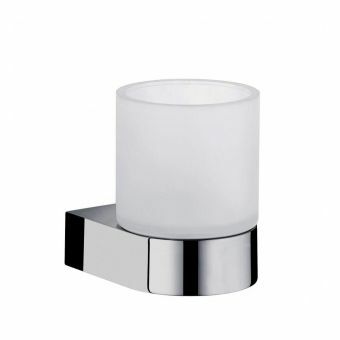 Coated in bright chrome, it brings a sense of hygiene and security to the bathroom space.